This book is the war diary of 199 Bomber Support Squadron, and the title of the book ('Let Tyrants Tremble') was the squadron's motto. The book covers the period November 1942 until the end of the Second World War and covers the squadron's role in helping to defeat the Nazis by degrading their industrial capability. 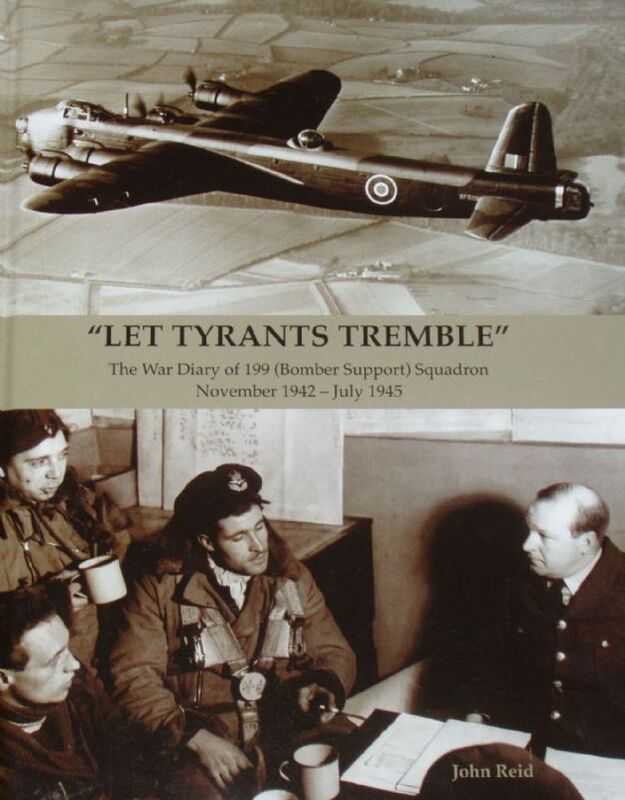 Besides a day by day record of their sorties based on original source material, the book is well illustrated with contemporary photographs of planes and aircrew, and there are many appendices including aircraft types, air crew lists and a Roll of Honour.